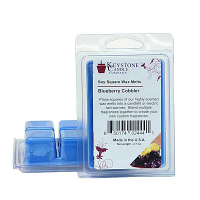 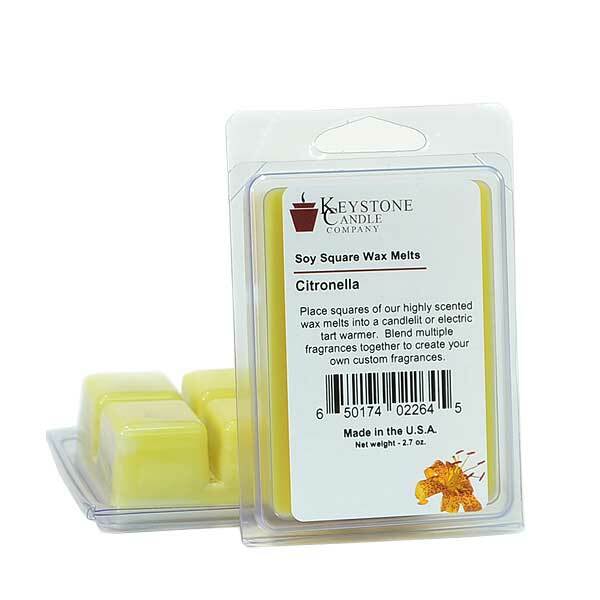 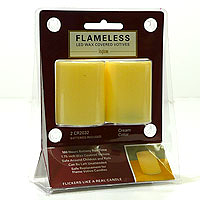 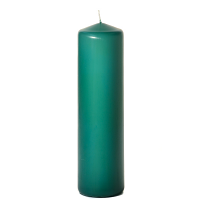 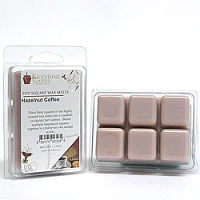 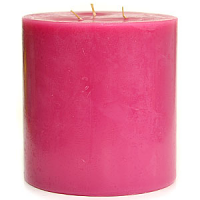 Using these citronella soy wax tarts are made from soybeans grown in the United States. 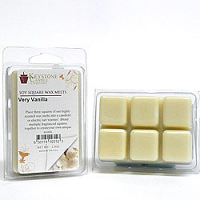 When you want to freshen the air in your home without using a candle, put a square or two of these scented tarts into a candle warmer and enjoy. 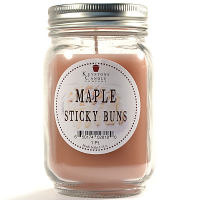 Our tarts melt quickly, releasing the fragrance into the air. 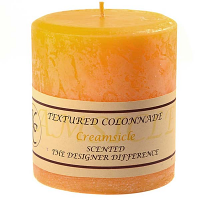 Make your own fragrance combinations by mixing different scents together. 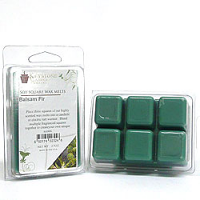 We put double the amount of oil in these tarts so they give off a strong scent. 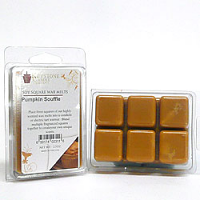 Each section of wax is about a 1 inch cube.